This has probably been out for a week or two by now, but we still strive to highlight tasty tracks, released or still to be released, there are just too many choices, which is a good thing! 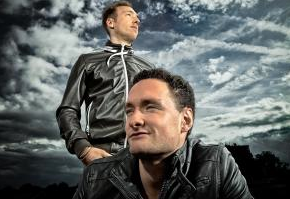 Dutch DJ/production duo Roul and Doors connect with us big time with ‘Guinea’, a big room tribal production that will be causing serious dance floor damage in the cooler clubs around the world. With occasional piano keys and a very prominent African chant, it all blends together so well, creating a journey of drums, chants and spiritual connections. (Did we go too deep there?). 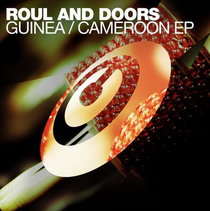 Second track ‘Cameroon’ is much of the same – tribal beats and African chants, but easily a different enough production to warrant a spin on its own.